Copenhagen was founded as Viking fishing village later became the capital of Denmark. Friendly Street-life, unique café culture and European feel in them will make you return again and again. After undergoing through many transformations, the city has given life in the form of architectural monuments, galleries, museums, amusement parks etc. World-renowned restaurants here back the story of Nordic Food revolution. The castle’s architecture is specially taken care of by the queen. Throne room and Velvet are the private room for the queen, Great hall of the castle abodes the Royal Parties. 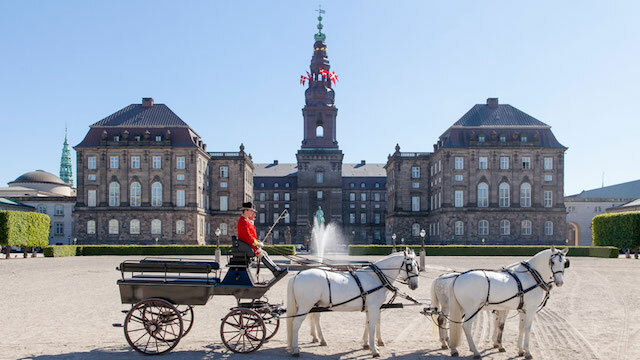 Alexander, Royal dining halls and the Royal Party kitchen are the spinal tourist attractions of Copenhagen. Castle church abodes the great royal events. Royal horses only live in a special riding course from centuries. Technically it is called a collection of all museums in the country. The museum mainly illuminates the Danish prehistory and takes you to the historical journey around the globe. Branches of this museum deal with different branches like music, Marine, cultural etc. One of the finest Tourist attractions of the Copenhagen for the art lovers. It displays the greatest collection of the Danish art from the 14th century to the present. The Danish and Nordic art exhibition, upper floors and natural lights are the highlights. The cafeteria here is the pleasing and a great place to enjoy the surroundings. The 17th century 36-meter structure was initially built as an astronomical observatory. The 7 ½ turn Spiral staircase leads to the top where you can see the glittering panoramic views of the city and an observatory for the exploration of the outer space. 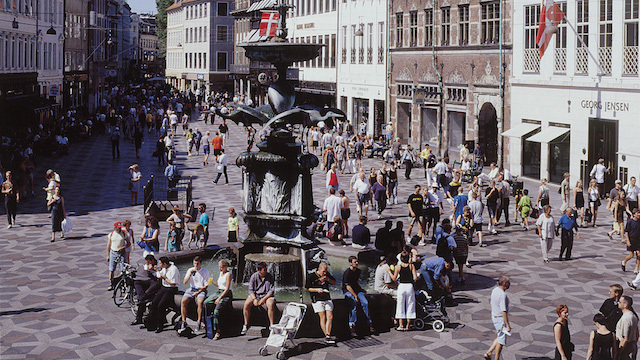 One of the popular tourist attractions of Copenhagen which is automobile-free area and one of the longest pedestrian shopping streets of Europe (1.1KM). The entire area is bustling in the wealth of cafés, restaurants, and boutiques. In expense of automobiles, bicycle access is made available here. 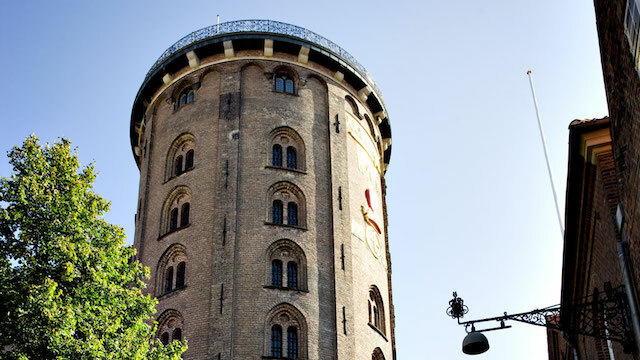 This 105.6 tall and well-architectured monument is one of the tallest and Tourist attractions of Copenhagen. The design of the building is inspired by the Siena city hall in more romantic Danish style. Lavishly ornamented front, slim clock tower and a luxurious statue of Absalon are the main visits here. The aim of the town is a self-governing society. Initially, the area was under many controversies, later it slowly turned into one of the loving tourist attractions of Copenhagen. Automobiles are banned and bicycles and horse rides are major transportation mode. Handmade houses and buildings, special Christiania currency usage in cafés and shops are some attractive things. The large lake here is major playschool for children. World’s Oldest (1583) amusement park commonly known as Bakken. It has been the favorite for the Copenhagen residents for centuries, with its 32 rides for all ages, restaurants, pubs, bars and children amusements it attracts many visitors from across the world. One who visits the park and experiences the thrill rides can taste the Danish authenticity.